Navigation: Home » Ayyyy! » Hair Now! 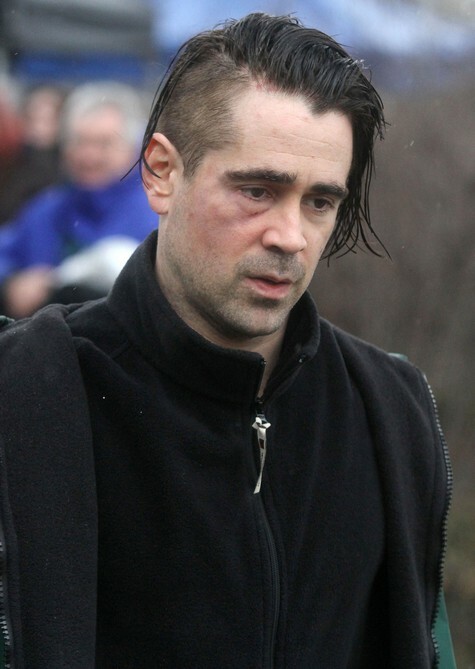 Our favorite Irishman (other than Bono) is having a Bad Hair Year, it seems: first the Ruth Buzzi, and now the Skrillex. We can only hope this is all in the service of an ambitous film about a sexually ambiguous comedienne’s long journey from the standup microphone to the DJ booth.